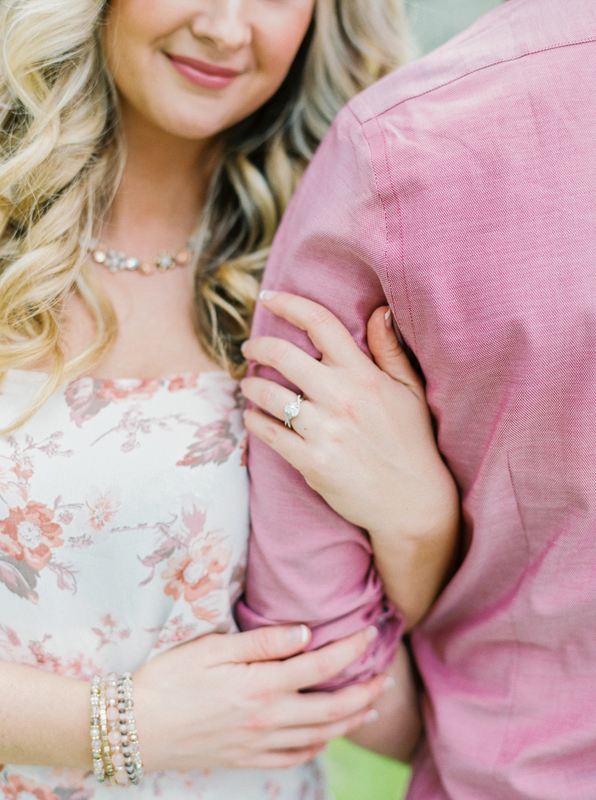 For Ashley and Andy, their engagement session wishes came down to a gorgeous location and spring blooms. 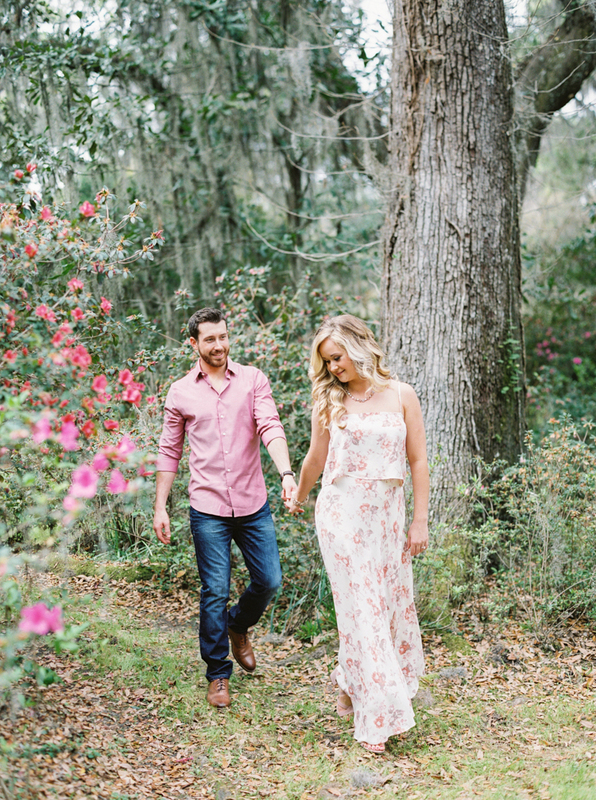 So, they chose Magnolia Plantation in Charleston, South Carolina, in late March when this historic garden is rich with life and overflowing with color.Their Charleston engagement sessions speaks to the flower lover in all of us! 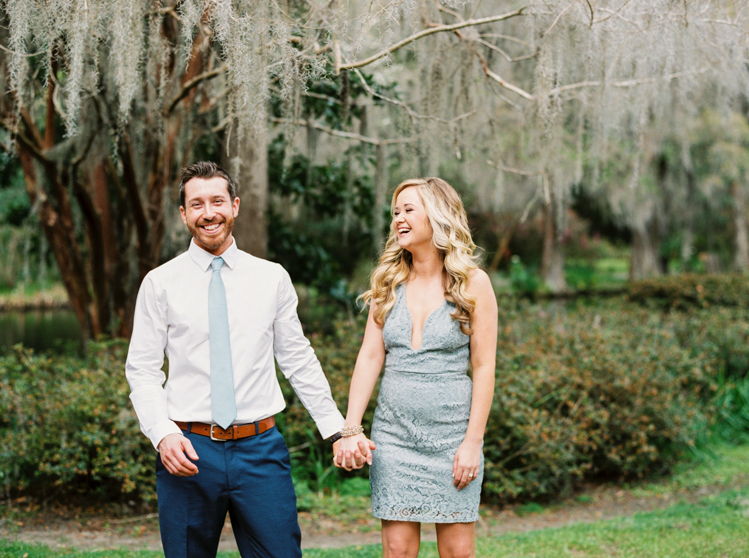 The plantation’s epic long white bridge and Spanish moss delicately draped from ancient oaks surrounded Ashley and Andy’s wildly gorgeous engagement session, and we’re thrilled to share it with you today!Andy and Ashley’s engagement session is truly a knock out, surrounded by the best that nature has to offer paired with the history of the oldest public gardens in America. 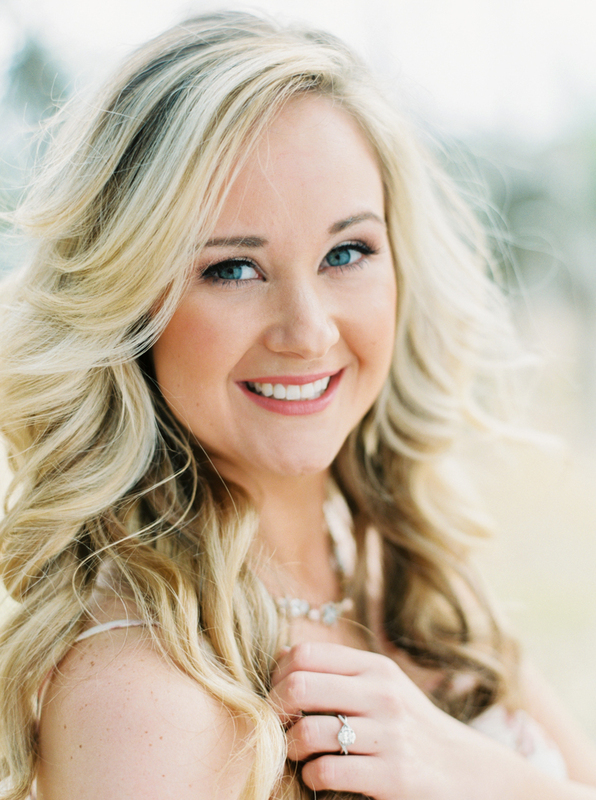 Ashley’s stunning hair with flowing curls and soft impeccable makeup was by Lashes & Lace, and then there’s her light blue lace dress…a must see for gorgeous spring engagement inspiration!This sweet couple is from Knoxville, and they are getting married this fall at The Quarry, one of Knoxville’s newest wedding venues. 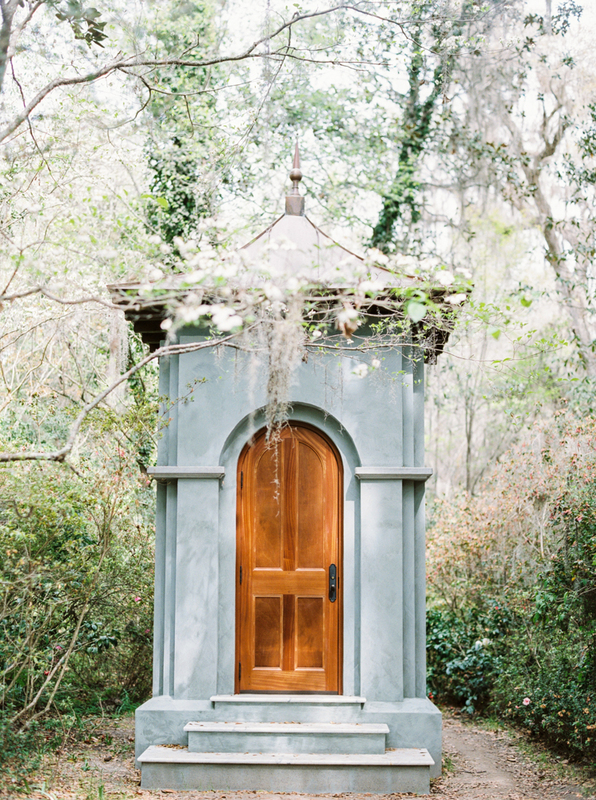 The Quarry is located off Northshore Drive in an old quarry famous for its pink marble with rock walls that soar 100 feet high. 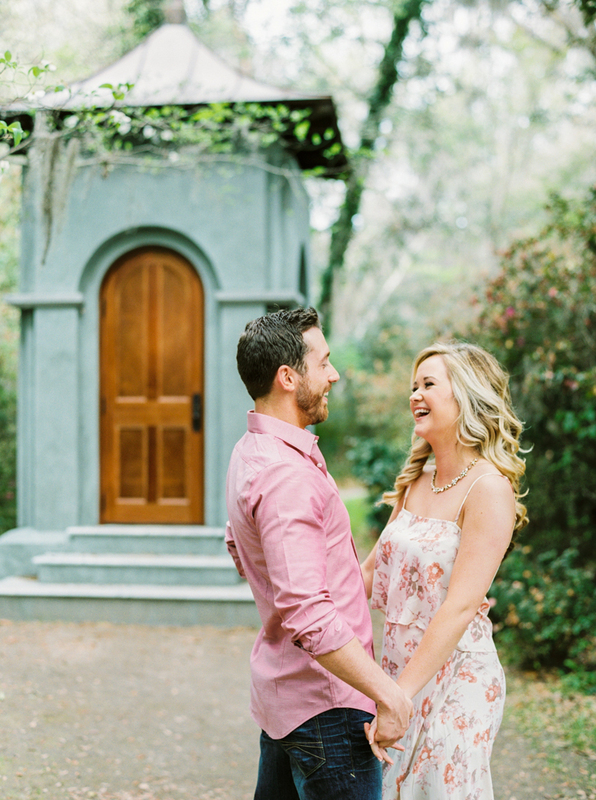 One of Knoxville’s most unique wedding venues, we’re so excited to capture Ashley and Andy’s nuptials there this fall!There’s no shortage of romance between Andy and Ashley in this dreamy spring garden…it’s no wonder this day turned out as beautiful as it did!